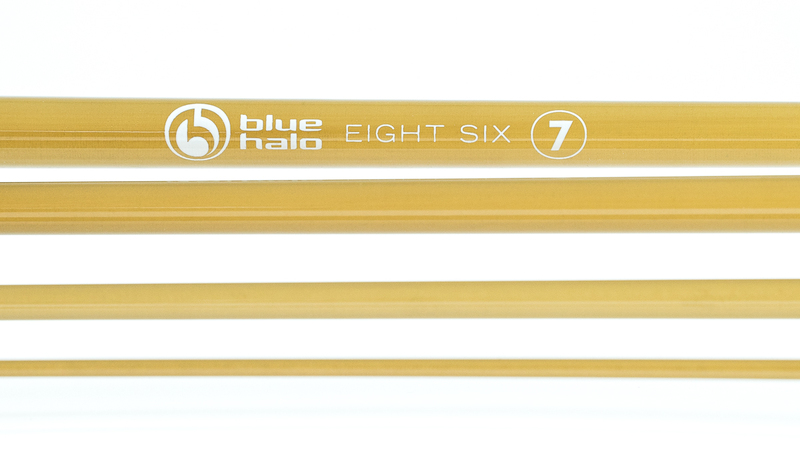 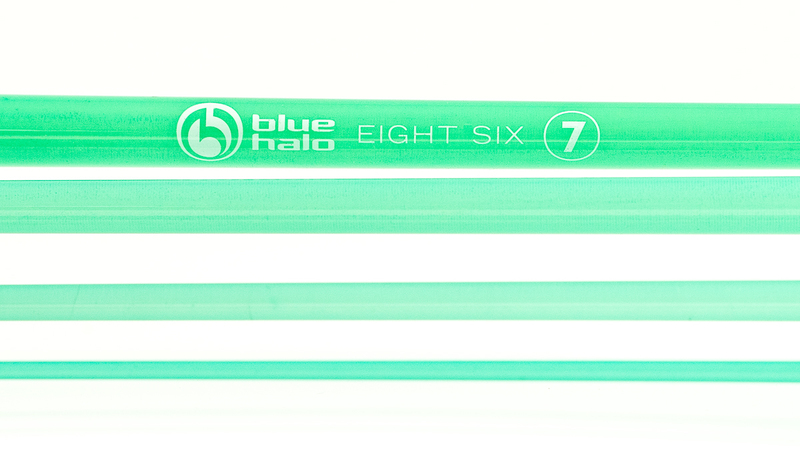 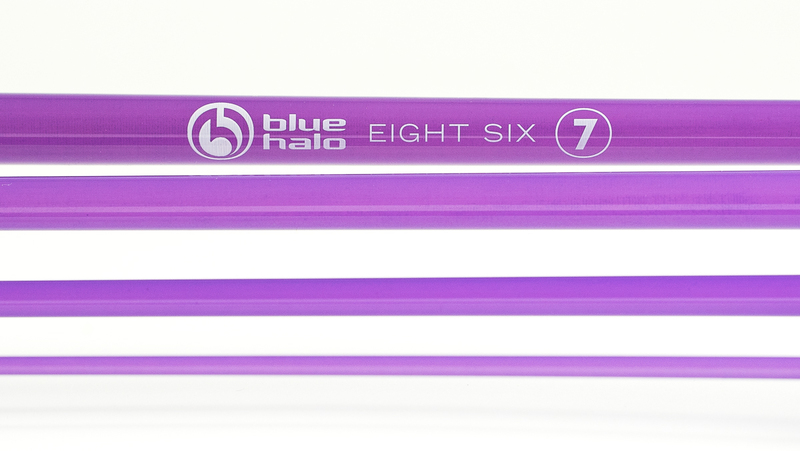 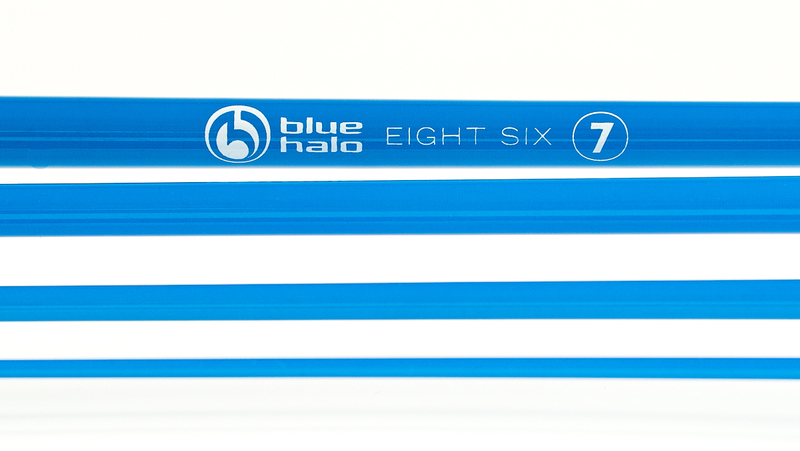 These 7wt blanks feature our third-generation RetroFlex technology, combining maximum feel and durability. 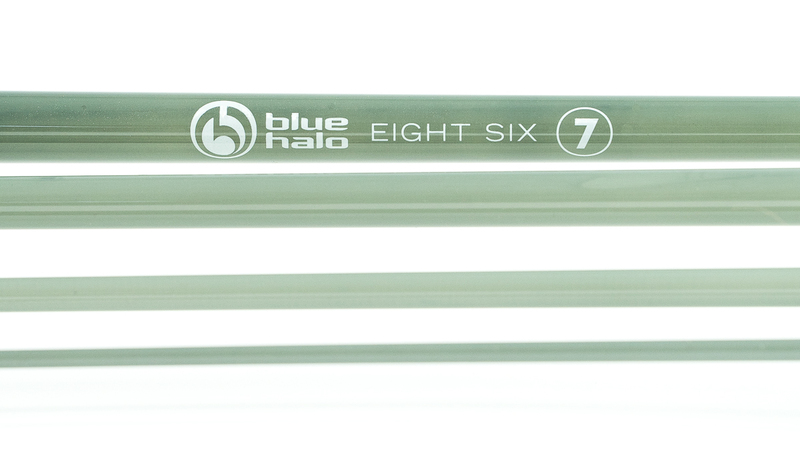 Our material renders fiberglass the way glass should be: lithe and supple, never brittle or rigid. 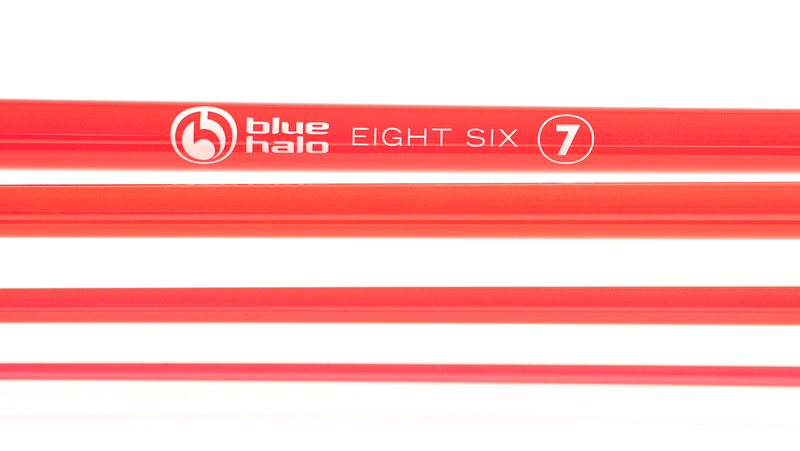 The result is a rod that is responsive, dynamic, and expressively tactile. 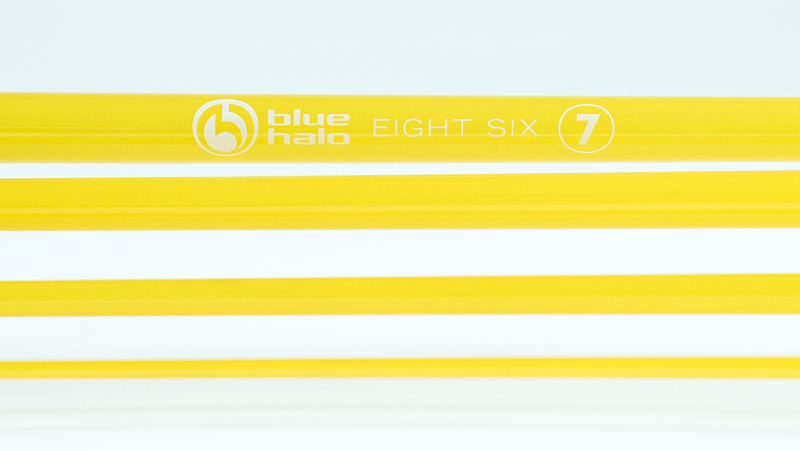 Measuring 8'6" in Length and weighing in at a mere 3.3 ounces, these 4 piece blanks are ready to be fully-customized and fished heavily for years to come. 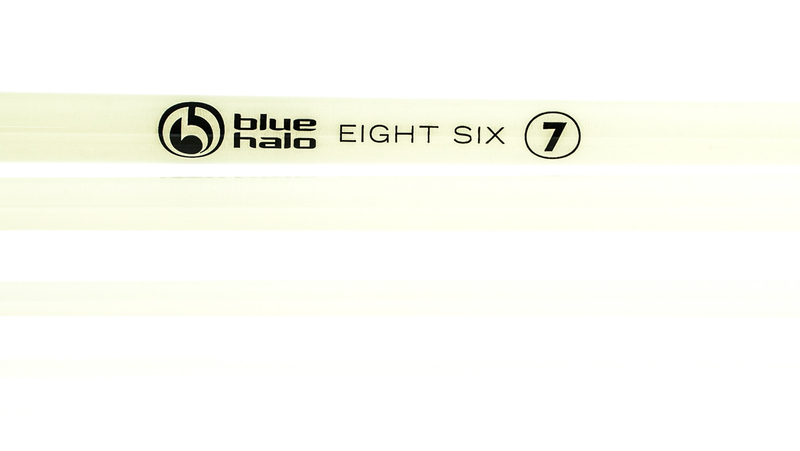 SUGGESTED ROD SPACING: 8'6" 4pc 7wt Fly Rod Blank.